Americans want to buy cheaper medicine from Canada. Why did 13 Democrats vote against letting them? It was just 24 hours ago that New Jersey Sen. Cory Booker showed himself to be a progressive hero with his testimony against Sen. Jeff Sessions, President-elect Donald Trump’s nominee for attorney general. Don’t get too excited, people. EpiPen, for example, costs more than $600 in the United States compared to $290 in Canada for the exact same allergy treatment. A popular drug for high cholesterol, Crestor, costs $730 in the U.S. but $160 across the northern border. Abilify, a drug to treat depression, is more than $2,636 for a 90-day supply in the U.S. but only $436 in Canada. If you’re wondering, polls on the subject repeatedly find that large majorities of voters support legalizing prescription drug imports from Canada and have done so for more than a decade. So why come out against such a worthy and clearly popular endeavor? Isn’t it exactly the thing to vote for to show you care about the economic woes of Americans, not just those who are less than happy with the Affordable Care Act? Well, Jezebel’s Ellie Shechet helpfully points out, Booker and a number of the other Democratic senators who said nay are among the biggest senatorial recipients of pharmaceutical contributions between 2010 and 2016. 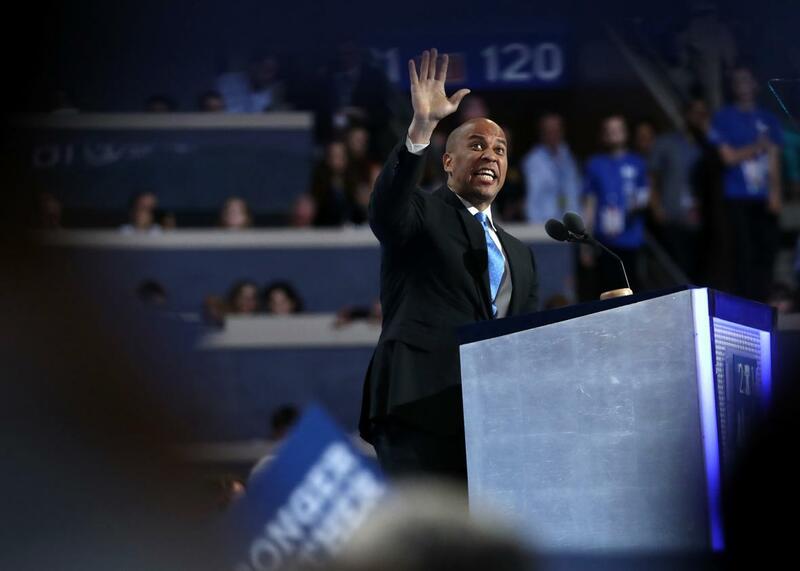 Booker told Jezebel he voted no because the bill did not “include consumer protections that ensure foreign drugs meet American safety standards.” Expect to hear that one again: There will be other chances for Democrats and Republicans to show us how serious they are about helping Americans combat the runaway prices of prescription drugs. Klobuchar and McCain introduced legislation last week that would allow Americans to order prescriptions from Canada, the Safe and Affordable Drugs from Canada Act. Sanders says he’ll soon partner with Rep. Elijah E. Cummings in the House to introduce a bill that will allow Medicare to negotiate with drug companies for lower prices, something it is currently banned from doing. There’s clearly room for bipartisan movement on this issue. But if Democrats can’t overcome the powerful Washington lobbies to even make a mostly symbolic vote like the one on Wednesday night’s amendment, they’ll likely remain a party in disarray. And we’ll all continue to pay a high price for that—both in our politics and in our pocketbooks.